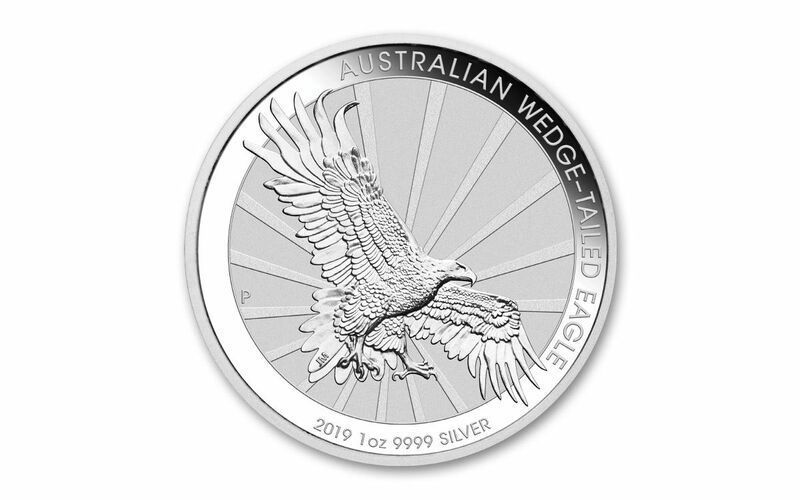 Now you can add a lot of silver to your collection by taking advantage of this offer to secure a 500-coin tray of 2019 One-Ounce Silver Wedge-Tailed Eagles. With a mintage of only 50,000 coins, you will need act fast because they won’t be around for long. Since taking flight, this series has been immensely popular, so order now Click a tray to your cart today! 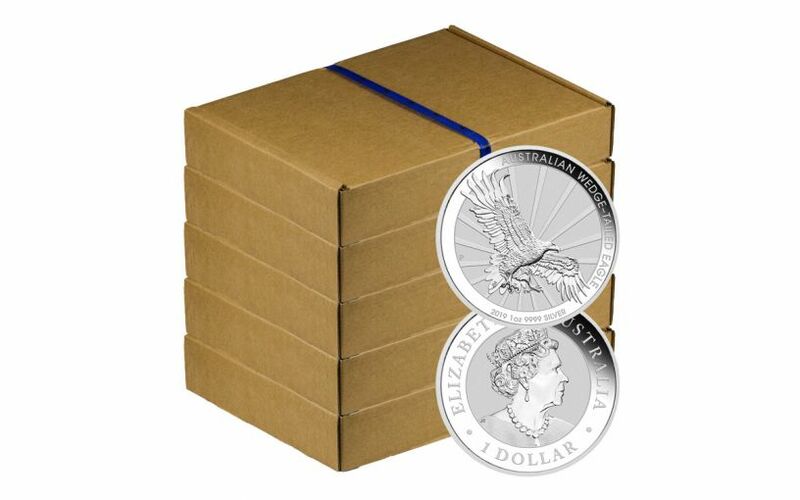 The release of the 2019 One-Ounce Silver Wedge-Tailed Eagle is a major numismatic event, one that collectors, silver stackers and fans of John Mercanti’s work will all be vying to secure. 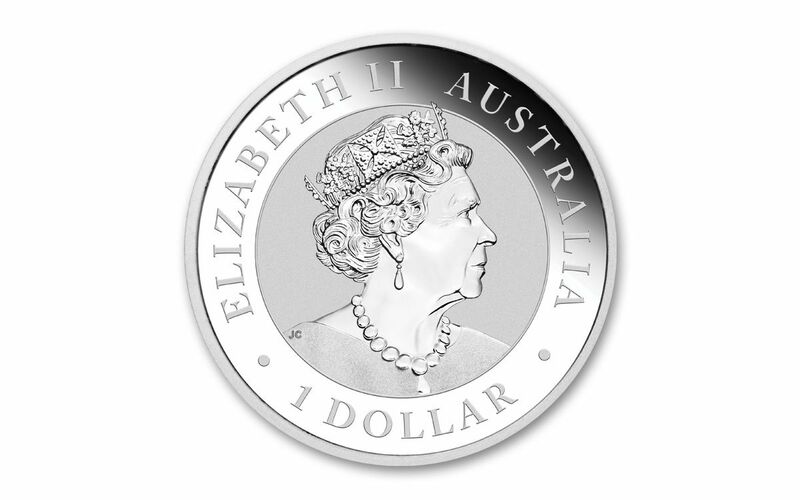 Don’t miss your chance to acquire this fabulous coin. Order your 500-coin tray now!